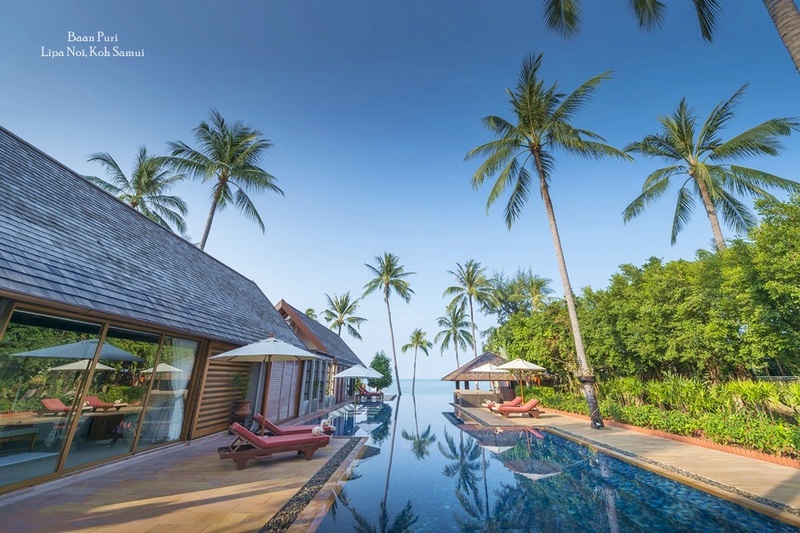 A recent report published by tourism research and consultancy firm, C9 Hotelworks, shows that increased air services to Koh Samui are helping the island to establish its place as a year-round holiday destination. According to a report in The Bangkok Post, the increase in flight numbers from carrier Bangkok Airways and the growing prominence of Surat Thani as a secondary aviation hub in the region are all helping to boost tourism activity in this part of the Thai Gulf. In 2016, tourist arrivals at Koh Samui Airport hit the impressive figure of 1.2 million. Samui Airport holds a special place amongst the hearts of travellers due to its unique, tropical vibe. This unique Thai influences help set the airport apart from other travel hubs in Southeast Asia. There are also plans in the pipeline for THB1 billion’s (US$29 million) worth of improvement work to the airport, with construction expected to get underway later this year. 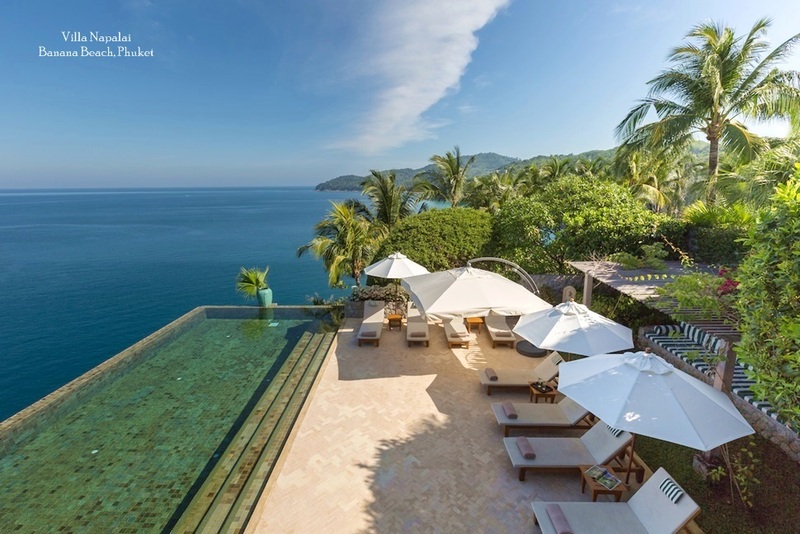 According to the C9 report, Koh Samui’s hospitality sector is undergoing a shift as a growing Chinese market is filling the gaps that formerly made the island a seasonal destination. In the first nine months of 2016, Chinese tourist arrivals in Koh Samui swelled by 61 percent, year-on-year. 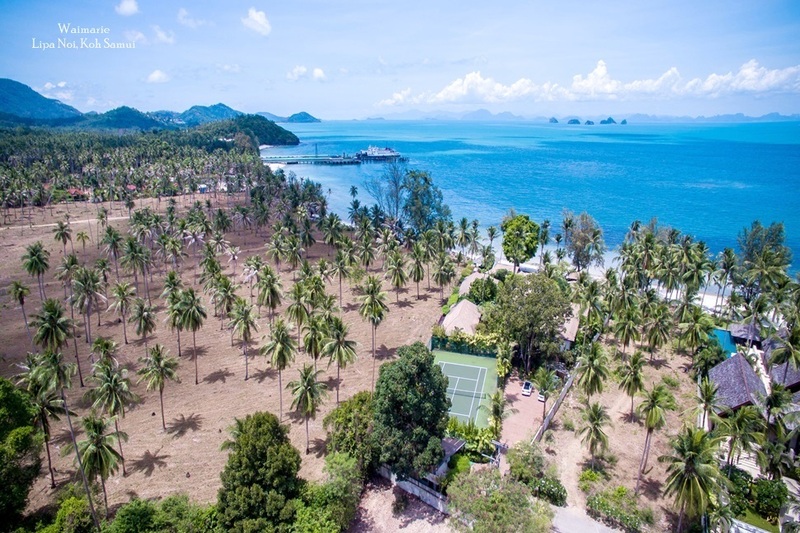 Bill Barnett, managing director of the consultancy firm, believes that the steady increase of visitor arrivals at Surat Thani Airport on the Thai mainland is helping to channel more visitors to Thailand’s boutique island. As an alternative gateway to the region, Surat Thani airport is catering to a growing number of mid-market and high-end travellers. 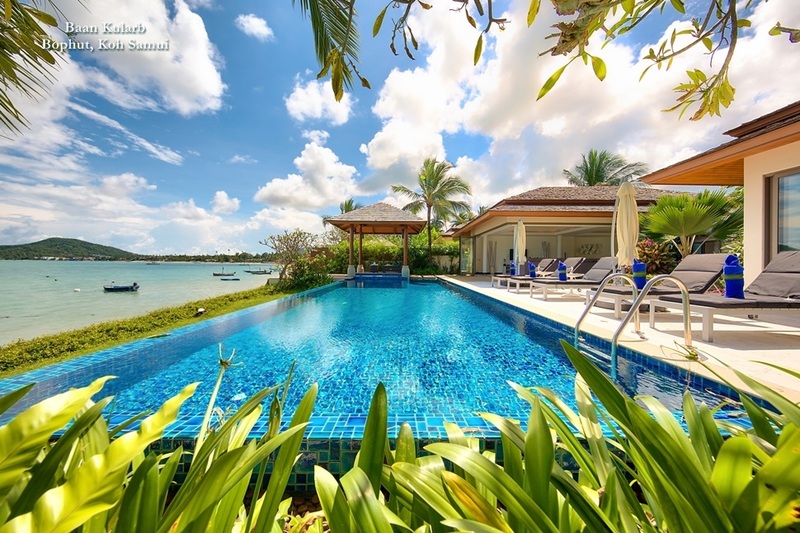 According to Barnett, flight arrivals to Koh Samui rose by 30 percent last year and are expected to grow even more this year, thanks mainly to the rising number of visitors travelling to the island from Bangkok’s Suvarnabhumi and Don Muang airports. In order to cater to this high visitor demand, Bangkok Airways has significantly increased the number of routes from destinations in Asia to Koh Samui. 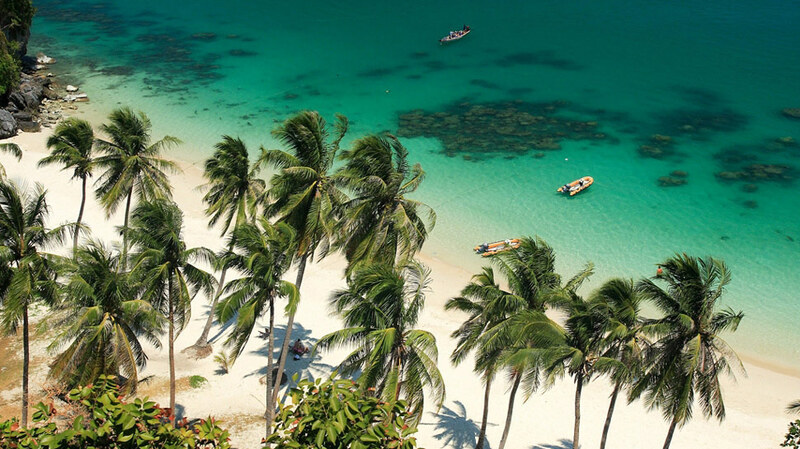 Later this year, the airline is expected to increase the number of flights between Koh Samui and Chengdu, for example, with plans to operate flights on a daily basis.